Photography as a hobby has become very popular in the last decades. Most people buy cameras and start taking pictures. And later for many people photography grows from a hobby into a profession – they take photos and create their own business. The competition is huge in this field, but this does not mean that you should despair. This only means that you need to become unique, create works that will stand out from a large number of works of other photographers. 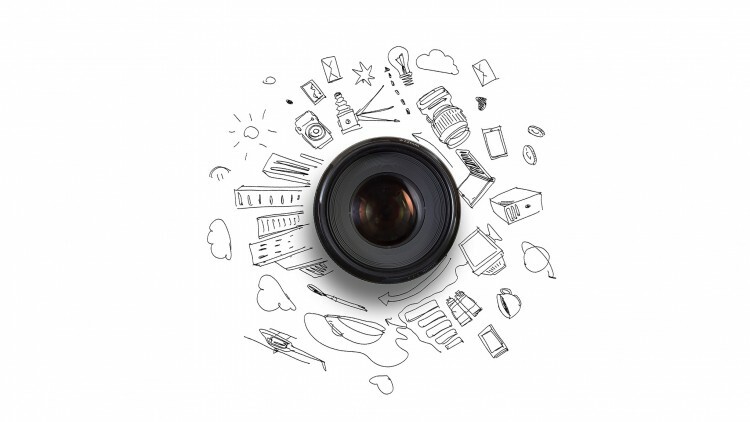 We are happy to help you with some useful advice that will give you the opportunity to succeed in the photo business. 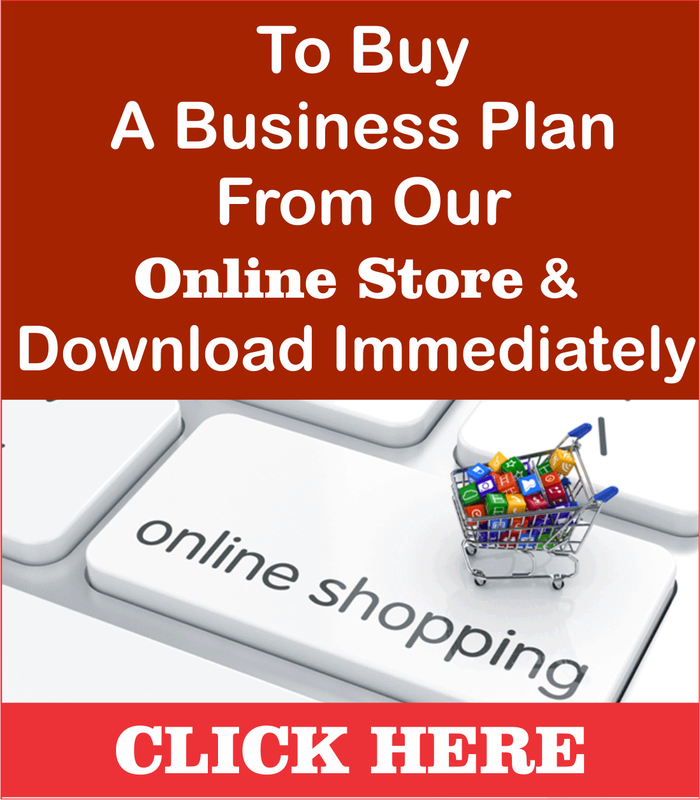 Start your business with planning. This will help you organize your business thinking. Write everything on paper; identify the priorities, the possibilities for their solution, as well as further objectives. This will help you determine the sequence of actions, the necessary labor, and material costs, and plan your profit. In the photography business there is a very big competition, therefore it is necessary to become a worthy member of this business and to enter it worthily. Various specialized applications that you can find on the Internet will help you to create a proper business plan. Financial support. One of the stages of the business plan is sufficient funding for your start-up. In addition to the most important equipment (cameras, lighting, etc. ), you are also expected to have the costs of obtaining a license, accounting, business insurance, and also the creation of a website. In the modern world, no professional photographer can exist without a website and an online portfolio. In addition, for the development of photography business, most likely you will need a photo studio, and this is also an additional cost for rent, as well as utilities. Decide on the financial possibilities. If you still decide to organize a business using your savings or loan, you need to know that you will not start making profits instantly. Most novice business photographers need from 1.5 to 2 years in order to pay off a loan and start earning a net profit. Until that time, it is enough money only to pay bills and survive. Get an experience. Planning your own business is very important to start it with some experience in this field. 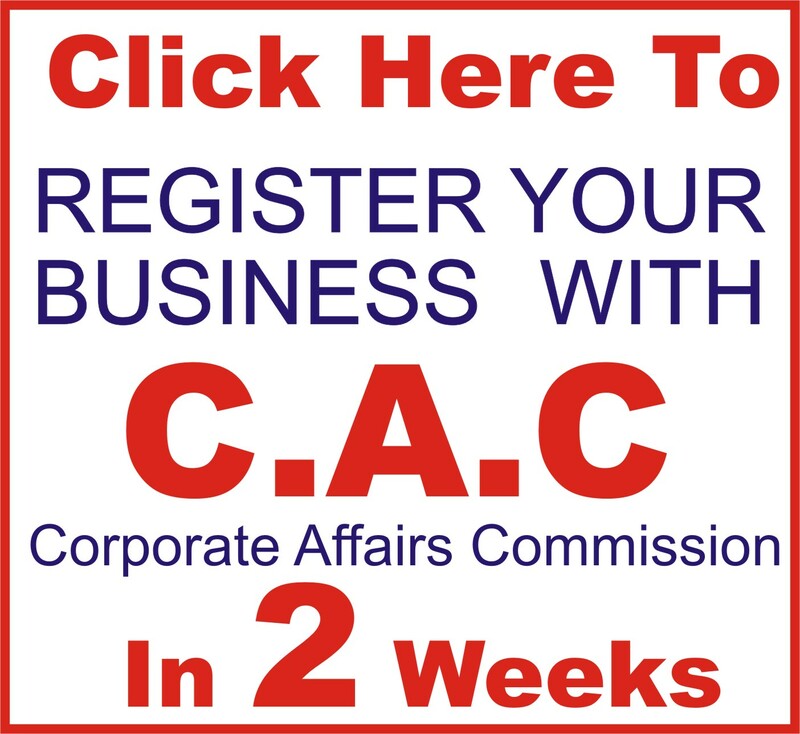 After you learn as much as possible about the features of this business, it will be much easier for you to start your own successful business. Be sure to carefully plan the pricing policy, how much will your services cost. This is not a simple question for a beginner photographer. Usually experienced photographers determine the cost of one hour spent on a photo session, then take into account that for this hour there will be another 3 hours spent on processing photos, and summing up, get the cost of one hour of their work. Thus, if the cost of one hour of the photo session is $100, the processing of the photo will be another $300, and then in total, we get a price of $400 for one hour of the photographer’s work. Plan your website. It’s no secret that the website is now the main selling tool. Your site should attract attention, provide a high-quality representation of your work, and stimulate the client to contact you. Only a professionally designed website will help you achieve this. Do not use free template sites, because it threatens to get lost among a large number of similar competitors. Be sure to post detailed information about yourself, your professional experience, create photo galleries on the site that will be structured by category so that visitors can easily navigate in a large number of photos. In addition, it is worth pointing out the prices for your services, this will help your customers to be guided by the price policy, and the availability of fixed prices will allow you to avoid the fact that customers will understate the price. In order to take into account every dollar expended in your work, as well as every dollar of profit, you must strictly control money, which is possible through special accounting programs. So, you have completed all the planning stages and are ready to start working. 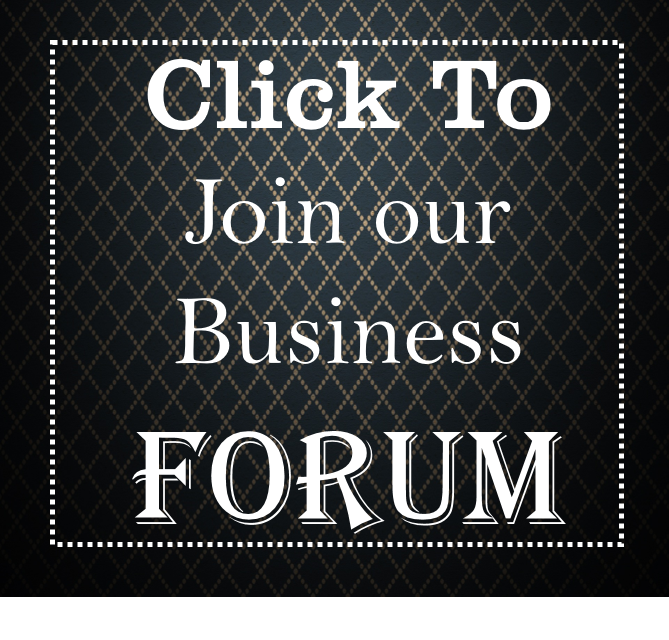 How to attract customers and start earning money? Here are a few of our tips. Be unique. Uniqueness will help you create your own personal, recognizable brand. In order to stand out among other photographers, you cannot make the usual standard photos. Identify your style; find out your unique opportunities, this will help you attract customers. The Internet is your assistant. If you are a beginner photographer, then be sure to spend enough time in social networks. It is necessary that people learn about you, so join groups and communities, communicate, offer your services, be open to communication, this will help you find new customers and earn feedback. Use Facebook, Pinterest as a great way to promote your business. Share new photos here, share your experience. In order to become a successful photographer, you need to have not only professional skills, but also the skills of communicating with people. After all, in order to create an excellent photo shoot, you need to know a person, to see it through the eyes of a person, not a photographer. To do this, you need to communicate with your customer. If you are a wedding photographer, be sure to arrange a meeting with your clients before the wedding day. Find out their wishes, mood, and vision of the result. Of course, this applies not only to wedding photographers, because for each client it is worth taking time for a small conversation and then the result will be much better. In addition, you will win the trust of customers, as well as receive positive feedback about your work. Take photos of your family and friends, but do not forget what you need to earn. Of course, your relatives and friends will be your regular customers, take care of them, make them a discount, but take into account that this is a business and you need to make money. Marketing and advertising. When you have already begun to make money you need to expand your business, increase the number of customers, profit. To do this, you need to create a marketing strategy for your brand, use Internet advertising. This can be advertising on Google, Facebook, etc. Hire an online advertising specialist and this will definitely bring you even more new customers. Cooperate with charitable organizations. 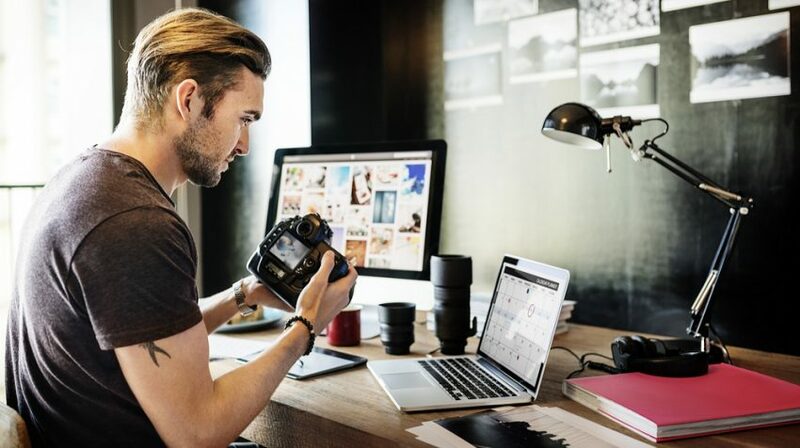 Of course, here you will not earn a lot of money, but here you can earn a name and popularity among wealthy customers who will remember you by getting beautiful free photos from the auction. Send email. Be sure to make the database of your customers and send them emails, offer discounts, and arrange advertising campaigns for your regular customers. 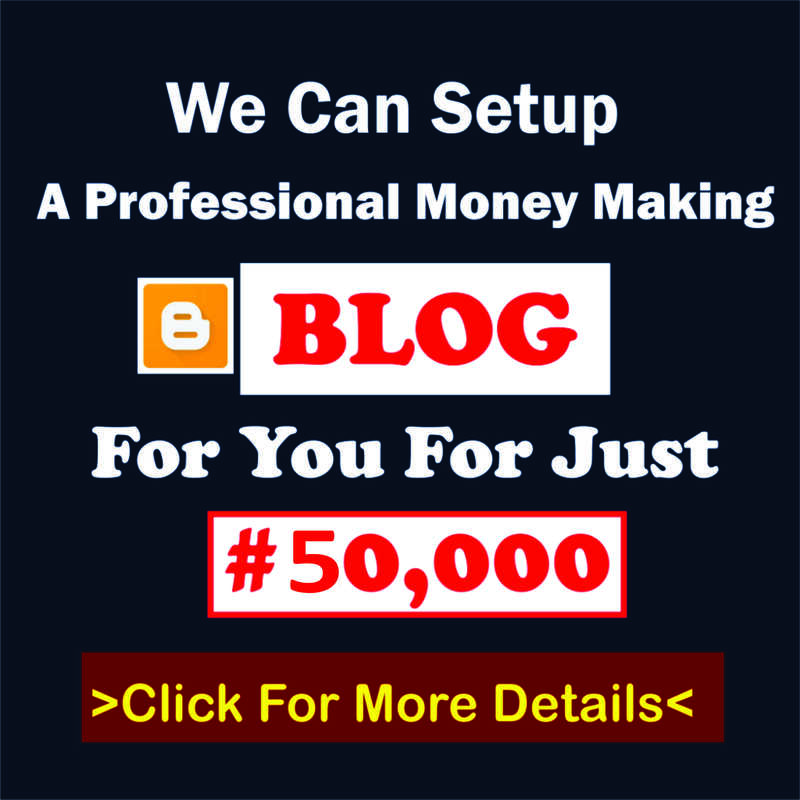 Become a blogger. Create your own blog, where you will constantly post interesting articles on of photography. 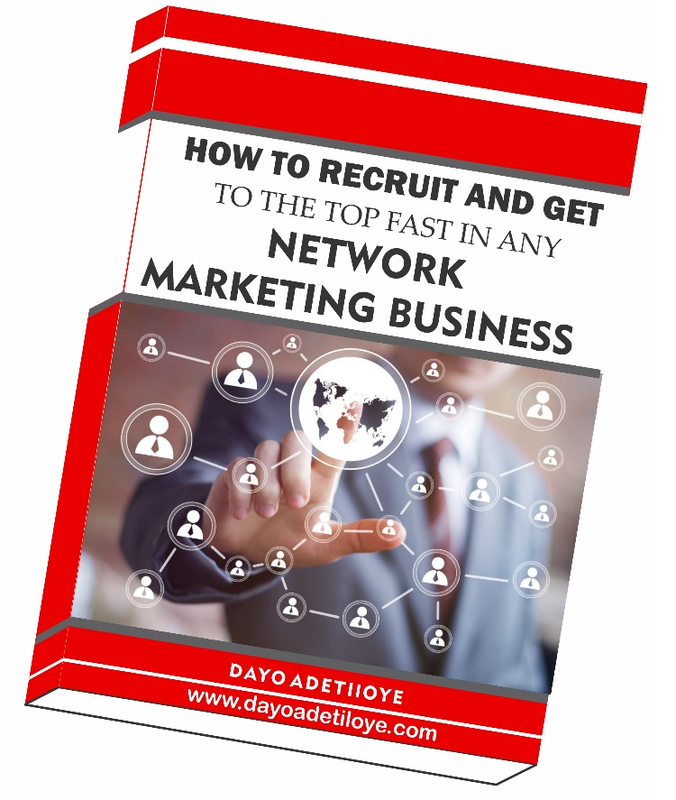 This will also help to attract more attention to your brand, and thus increase the demand for you as a professional. Create a reserve fund and invest in your business. No matter how good things are going with you now, sometimes there are months when there are very few clients and you cannot make a profit. For such poor months, it is always necessary to have a reserve fund with the amount necessary to pay all monthly expenses (rent, advertising, etc.) for two months. Such a reserve fund will help you avoid the risk of leaving the business without the necessary financing. In addition, when you earn enough money you need to invest them in the business for its development – buy new cameras, improve the software, etc. 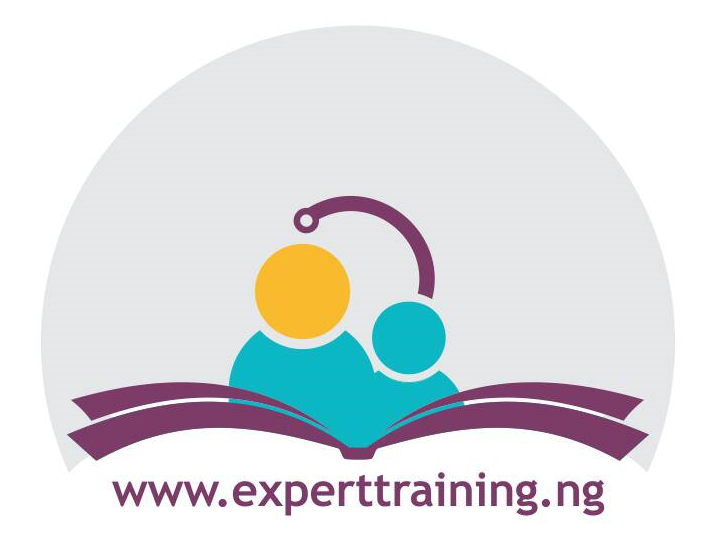 Learn and expand your services. Never stop on what has been achieved, for example, if you are a wedding photographer learn how to make beautiful newborn and products photos. Thus, you will expand the list of services provided and will earn more without missing other opportunities. Become an employer. At first, of course, you will perform all the functions by yourself, take photos, carry equipment, and process photos. However, over time, when your business grows, in order to be able to do everything you should hire a photographer assistant, photo editor. Thus, by distributing responsibilities, you will free up more time for your favorite business – photos. Let the photography business be your favorite thing and it will definitely be successful and profitable!